Zakynthos | Boat Trips | Boat Rentals | Authentic Local Experiences: TRIP TO NAVAGIO AND THE BLUE CAVES! FREQUENT ROUTES! TRIP TO NAVAGIO AND THE BLUE CAVES! FREQUENT ROUTES! You set off from Saint Nikolaos Volimes port at 9:00 in the morning and reach the famous Navagio beach after a while. 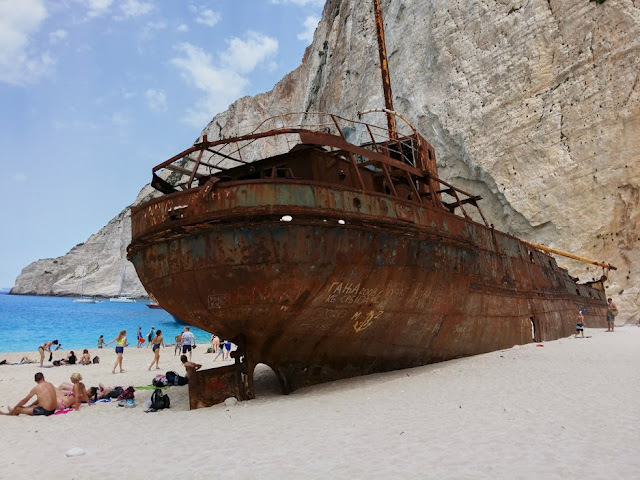 There you will have the chance to swim or sunbathe next to the wrecked ship for about 45-50 minutes. A visit to the Blue Caves follows: an unforgettable experience as both the caves and the sea water have a deep blue color. Depending on the weather you might be able to enjoy a quick swim around there. If you visit the caves early in the morning you can see even the rocks becoming blue. The boat returns to Saint Nikolaos port after 2.5 hours. Timetable: daily, the first boat leaves at 9:00 from Saint Nikolaos Volimes port while the last one leaves at 16:00. Every Monday and Friday there is a bus running from Zakynthos to Agios Nikolaos Volimes (La Grotta stop) at 06:00 in the morning and a second one at 13:40. 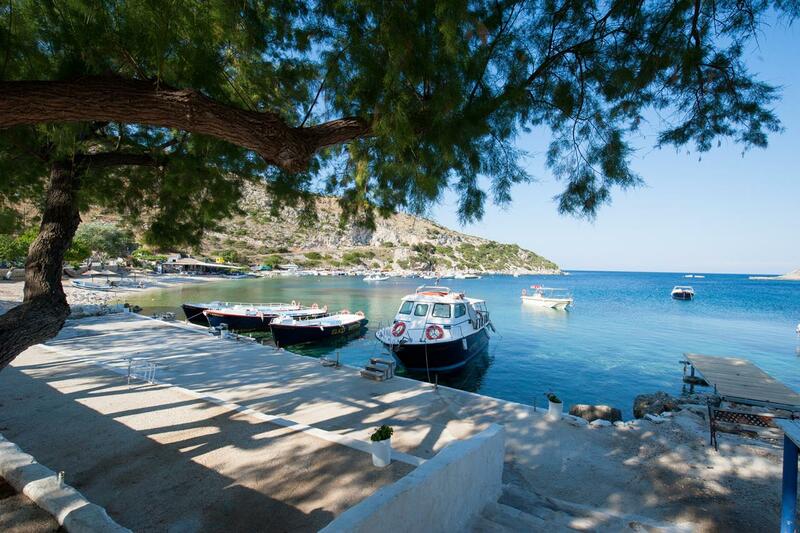 It takes about an hour from Zakynthos to Volimes. The last bus from Volimes to Zakynthos is at 15:30. Free transport: not available, yet driving through the Zakynthian mountains you will have the chance to take pictures of unique beauty. To book a trip you can contact us daily from 09:00 a.m. until 12:00 at night or send us an e-mail. Preparing your boat the shipment to the local Marina may be the initial step within planning it to consider it out towards the open sea is a different thing have a peek at these guys also you have to know just how you can do that. It's very important for you to keep in mind that, you have to protect your own vessel whenever possible.